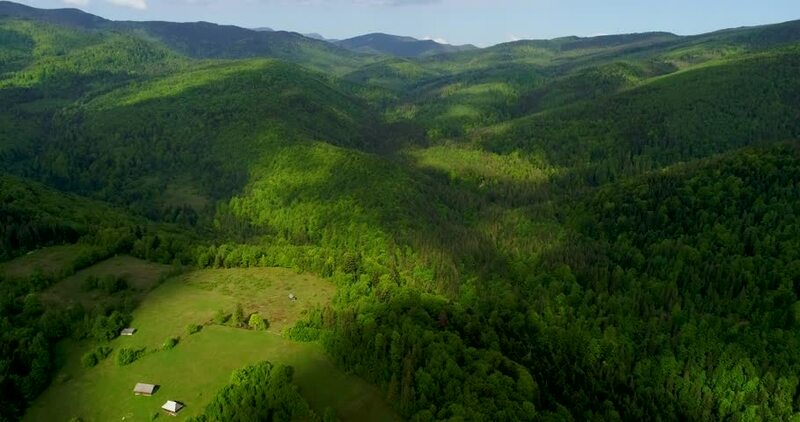 Aerial view of the landscape in mountains. 4k00:19AERIAL: pushing and tilting down towards the coffee plantation near the precious Panaca park in Quidio, Colombia, that's been surrounded by coffee plantations. 4k00:17Beautiful New Zealand Hills Rising Aerial In Martinborough. 4k00:34Aerial view of Songtao Miao Autonomous County, Guiyang, in Guizhou Province, China. Top view of rural city and canal with rowing team and boat racing. Top view around mountain with building and city.